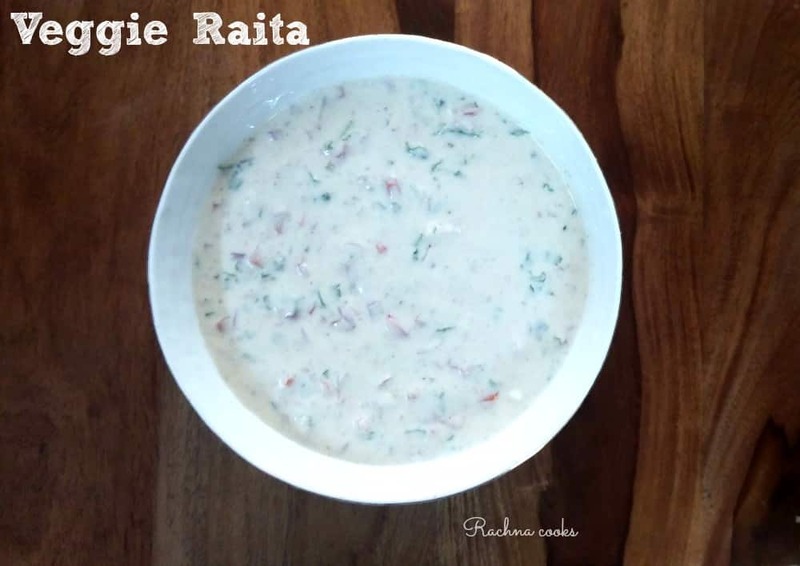 This is the simplest raita recipe that requires just a few ingredients and some chopped veggies. 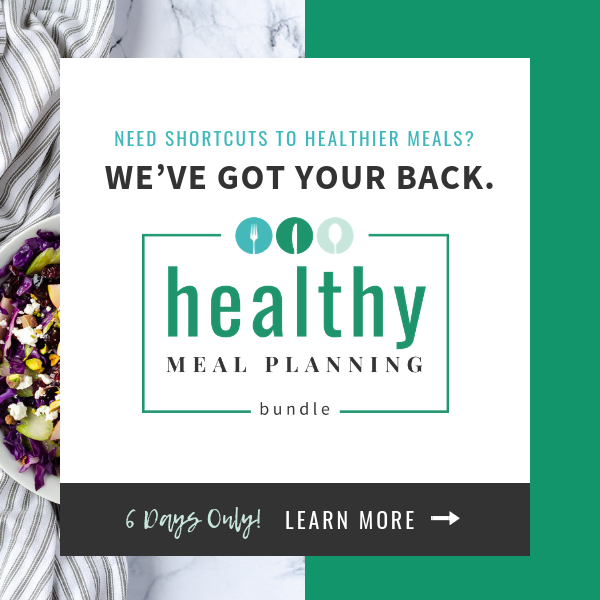 It can lift your meal to several notches. I serve veggie raita with parathas, pulav, chicken biryani, khichdi, tehari and just about everything. It makes for a wholesome and delicious side dish and can be rustled in a jiffy. A silky smooth and cooling raita with mild spices and an overload of crunchy veggies that gives you a nutrition boost and comfort with its taste. Whip the curd for a couple of minutes and keep aside. Now add in the finely chopped veggies. Mix well. Add black salt, cumin powder, sugar and salt. Taste and adjust as per taste. I generally don't use chilly powder as I prefer using diced green chilly. Mix well. Chill and serve. 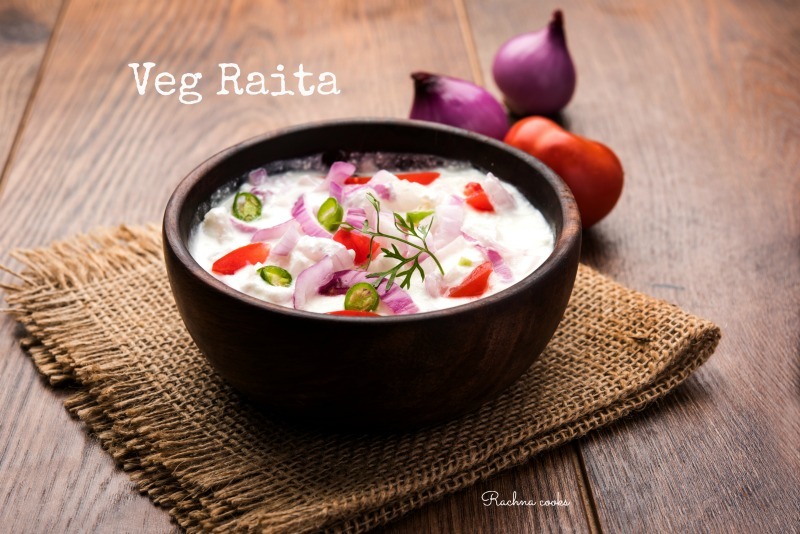 Your delicious veggie raita is ready to serve. Team it with some khichdi and papad and it makes for a delicious, home cooked meal. 1. You can add any vegetable or herb that you like. Just make sure they are finely chopped or grated. Grated carrot is good. So is finely chopped capsicum and cucumber. Potato if used must be boiled. 2. Use either green chilly or red chilly powder. If you don't want any heat in your dish, just skip both. 3. Black salt really adds to the flavour so try to add it. If for some reason, you don't like it, you can just substitute with common salt. 4. This will stay in the fridge till evening. Best to serve and consume it fresh. Do let me know if you try this recipe. It will surely be added to your repertoire if you do. 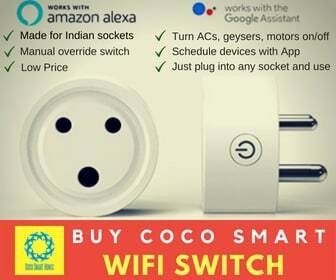 Please share the post if you like the recipe. I love raita especially with biryani. My favourite is boondi raita. Sometimes I put in a little tadka with black mustard and dry red chillies in the raita and it tastes awesome. Oh wow… This is my favourite and make it quite often . A great combination with any rice preparation . I love raita and my no meal is complete without it. I keep trying different vegetables/spices. I love the flavor with mint and roasted cumin. I love it. During the summers it is a staple at our table. The best bit is it goes with everything and turns rice or pranthas into complete meals. Somedays I simply load it with vegetables and make it my dinner. PS: I love how you present your recipes. Thanks, Tulika and you are so right that raita turns every meal into a complete meal.